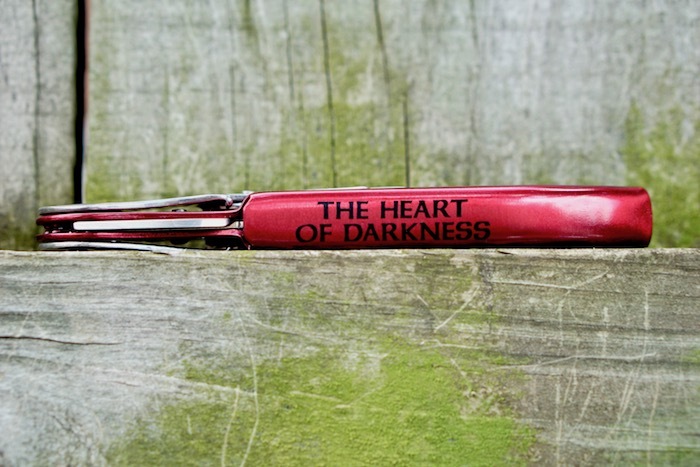 Our The Heart of Darkness corkscrew was chosen for its ease of use and exceptional quality. 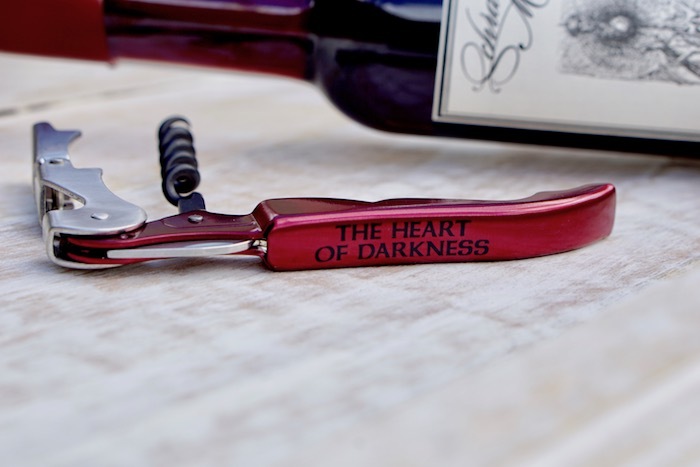 This durable double-hinged corkscrew guarantees a smooth pull to uncork your favorite meads. The foil cutter allows you to quickly remove foil to enjoy your favorite mead. The corkscrew is slightly heavier duty than our Schramm's Mead corkscrew, but still maintains a narrow profile, making it easy to throw in your pocket and bring it with you to your next tasting.